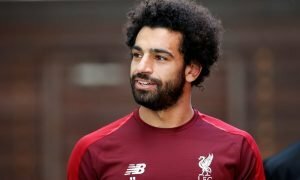 Talks underway: Liverpool target confirms Reds approach | The Transfer Tavern | Where football transfer rumours fly or die! Liverpool fans in the Transfer Tavern are hoping that January activity can spark more consistency for their club, as their New Year’s resolution is to spend less in the bar sinking pints in commiseration. 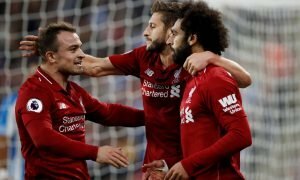 Jurgen Klopp will take charge of his first window at Anfield and a number of high-profile targets have been linked, though it seems this midfielder will likely have to wait until the summer to join the Reds. The Guardian quotes Red Star Belgrade’s Marko Grujic as confirming that Liverpool have made a move for his services but he wants to delay a decision on his future until the end of the Serbian Super League. 19-year-old Grujic, who won the U20 World Cup with Serbia in the summer, is keen to land Champions League football for his club before he thinks about an exit. 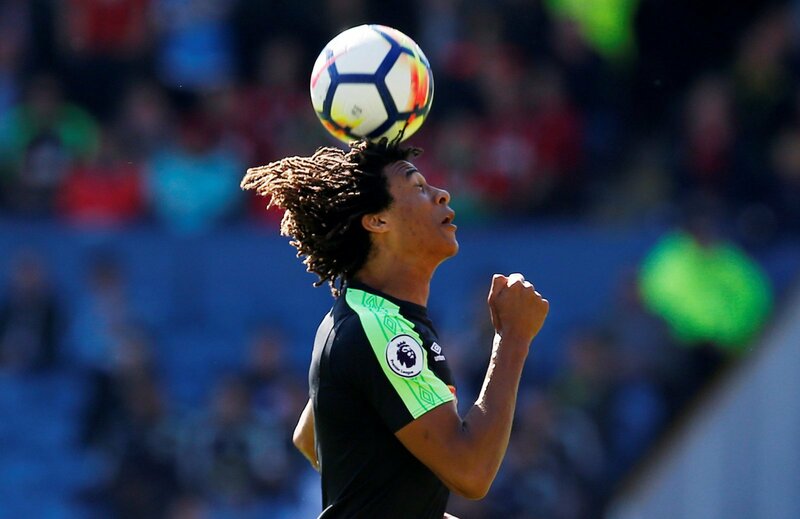 With the Serbian league not coming to a close until April, Liverpool will have to wait until the summer transfer window to land the impressive teenager- though regulars in the bar accept the youngster’s desire to fulfil his targets with his current club. After the fiasco we witnessed when Raheem Sterling left Anfield for Manchester City, our regulars have newfound respect for young players who honour their agreements with their current clubs. Liverpool fans, can you wait until the summer for Grujic or do you need him immediately? Let us know in the comments below!